Parents going through a divorce have a lot on their plate. They find themselves with additional responsibilities previously delegated to the other parent. One of these responsibilities is monitoring their child’s online activities. It is extremely time consuming and SocialShield advertises itself as a program to put all the warning signs at the fingertips of the parent. SocialShield tracks all of a child’s activity on major online social networking sites such as Facebook, Twitter and MySpace. Unfortunately, children of parents going through a separation or divorce often experience depression or suicidal thoughts. Many times a child will post these thoughts on social networking sites. If a parent is not actively following their child’s online activity, then they will miss the warning signs. Another concern is monitoring who a child is friends with online. The internet is full of predators that prey on children. 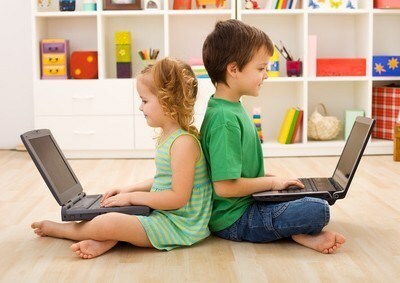 In order to protect children it is important to know who a child is friends with online. Additionally, children are bullied by other children online. Parent’s ability to learn about bullying when it first begins gives parents the greatest opportunity to stop the bullying. Parents should not feel that by monitoring their child’s activities they are intruding on their child’s personal space. The information that SocialShield collects about a child is shared publicly on the child’s social networking sites. The information collected helps the parent easily monitor the warning signs to better help the parent protect their child. Copyright © 2011-2017 Law Office of Wyckoff Nissenbaum.All Rights Reserved.